2 YRS Guangzhou Wanxinghui Jewelry Co., Ltd.
3.Q:Does the products have CE/ROHS certificate9 A:We can offer MSDS certificated as per your requirements. 6.Q:What's the Payment method9 A:T/T, 30% deposit before production, the balance before delivery. Will be our pleasure to be one your good OEM manufacturer in China to meet your OEM requirements. 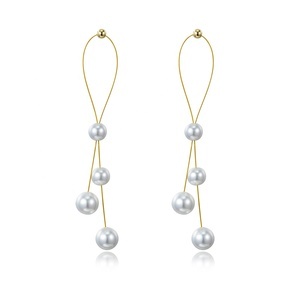 1 YRS Guangzhou Eico Jewelry Co., Ltd.
Alibaba.com offers 61,444 earring pearl products. 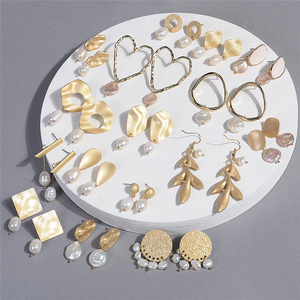 About 79% of these are earrings, 37% are pearl jewelry, and 24% are silver jewelry. A wide variety of earring pearl options are available to you, such as anniversary, gift, and engagement. You can also choose from women's, children's, and unisex. 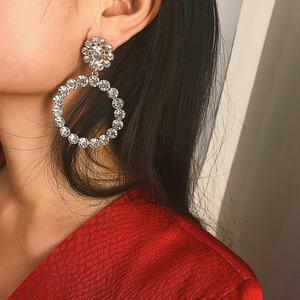 As well as from zircon, pearl, and crystal, rhinestone. 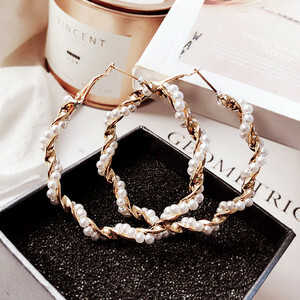 And whether earring pearl is earrings, bracelets, bangles, or body jewelry. 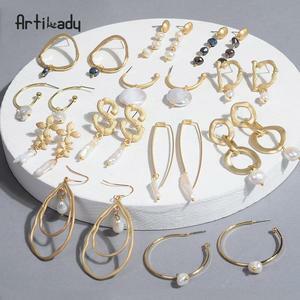 There are 61,444 earring pearl suppliers, mainly located in Asia. 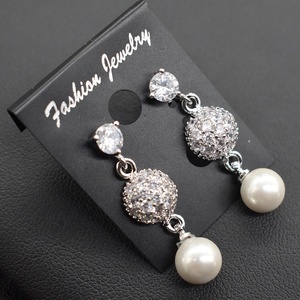 The top supplying country is China (Mainland), which supply 100% of earring pearl respectively. 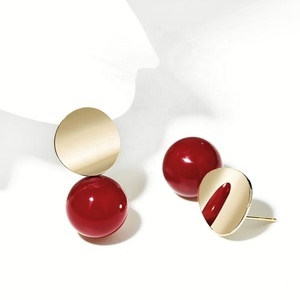 Earring pearl products are most popular in North America, Western Europe, and South America. You can ensure product safety by selecting from certified suppliers, including 4,142 with Other, 1,324 with ISO9001, and 572 with BSCI certification.